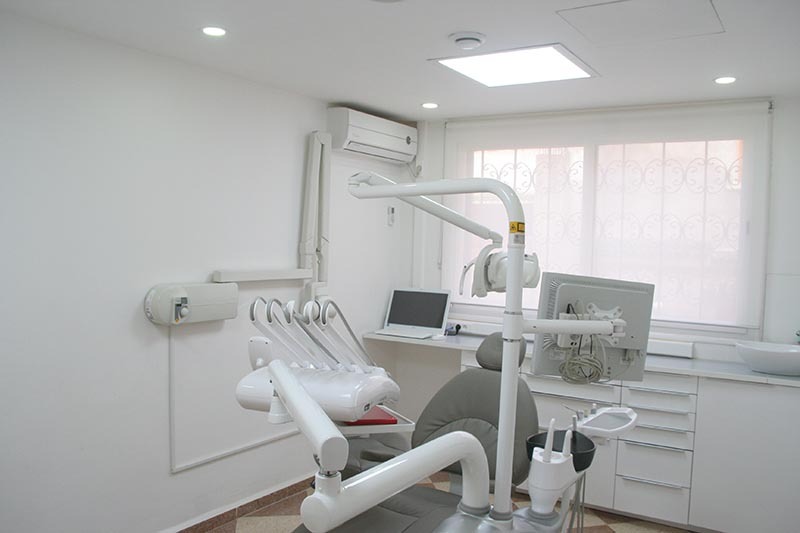 To ensure high quality care in a safe environment for our patients (hygiene and asepsis comply European standards), the Dental Clinic ARDENTYS has set up very strict rules of hygiene and sterilization of equipment. It is also an ethical and moral obligation for our medical team to apply strict hygiene and asepsis procedures for each patient in order to eliminate any risk of contamination. First of all, the health care team wash their hands before and after each treatment with an antiseptic soap. All team members wear medical masks and gloves, which are discarded after each treatment. 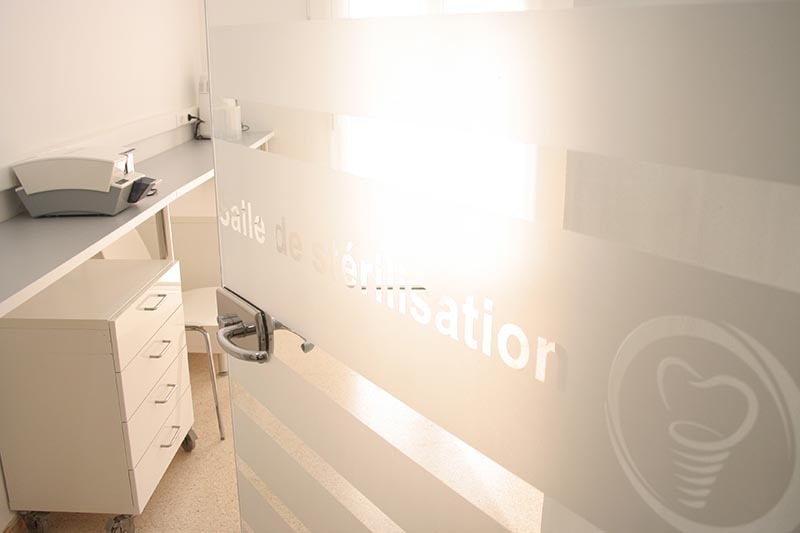 Before receiving a new patient, the treatment room is disinfected with spray and wipes designed for this purpose (eg armchairs, worktops, drawer pulls, spittoons, scialytics and others). Turbines and other rotary instruments are cleaned by internal decontamination under pressure. 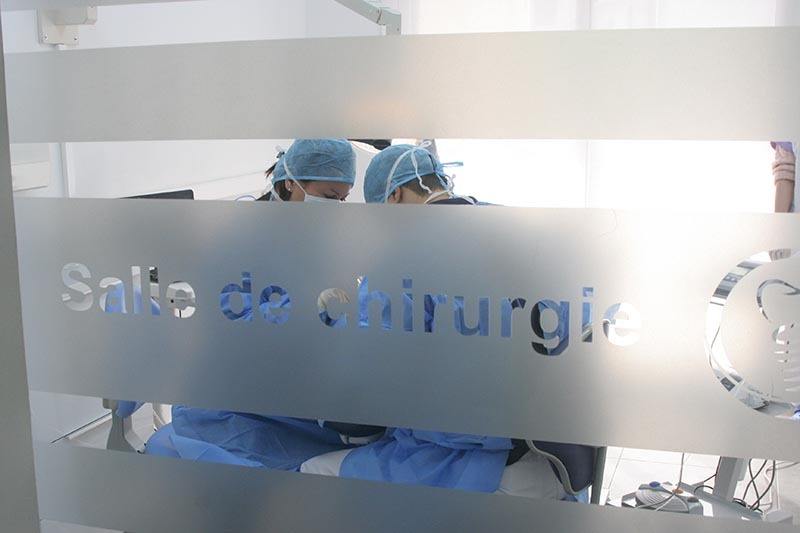 Finally, a new instrument tray, packed in Sterilization pouches, is put in place for each new patient. Sterilization under pressure in the autoclave.